Benjamin floor plan with unique design & the quality construction you expect from Pahlisch Homes. One Bedroom & full bathroom with walk in shower on main level, great room concept, loft, large master suite, covered back patio, KitchenAid Appliances, Quartz counters, Hardwood floors, Freestanding soaker tub, tile master shower on corner homesite. Community Amenities include: 2 pools, gym, game room, indoor sport court, clubhouse, walking trails & 15 acres of common area! Photo of similar home, specs will vary. March completion!! Listing provided courtesy of Pahlisch Real Estate, Inc.. I was searching for a Property and found this listing (MLS #201900572). 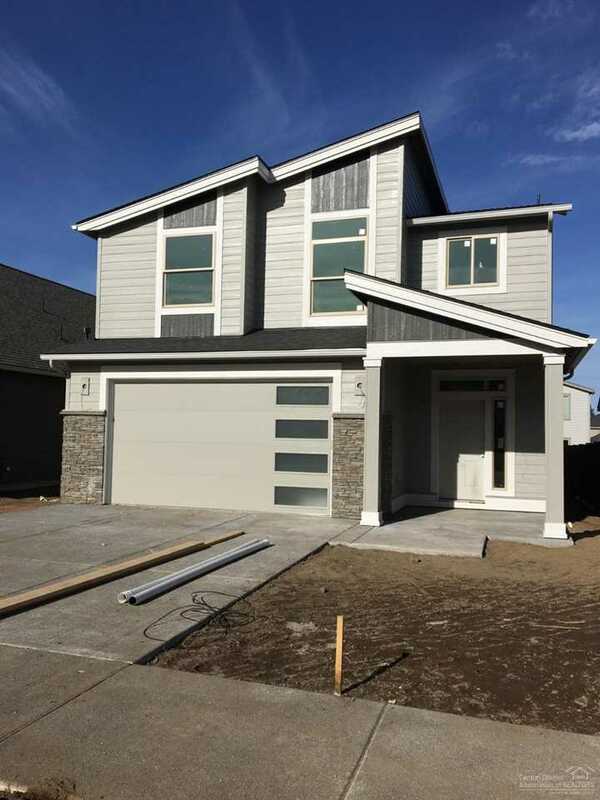 I would like to schedule a showing for 20848 Lot 352 Humber Lane Bend, OR 97702. Thank you! I was searching for a Property and found this listing (MLS #201900572). Please send me more information regarding 20848 Lot 352 Humber Lane Bend, OR 97702. Thank you!